When choosing eyelash extensions, one typically contemplates the length, thickness and color of the lashes. But just as important, if not more so, is to ask your esthetician: “What eyelash adhesive do you use?” Because not all adhesives are created equal, but they will ALL determine the longevity and wear of your eyelash extensions. While most eyelash extension adhesives sold by reputable suppliers are of a good enough quality, at TLC Aesthetics, we offer the best quality eyelash extension adhesive product available on the market today: NovaLash Platinum Bond Adhesive. 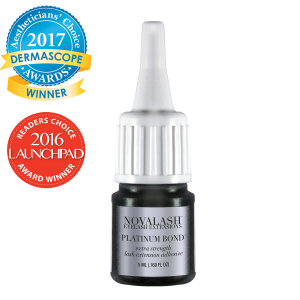 The winner of several awards, including the Dermascope 2017 Aesthetician’s Choice Award, NovaLash Platinum Bond Adhesive has revolutionized the eyelash extension industry, providing the longest hold time (you can go 4 weeks between touch-ups, rather than the usual 2). 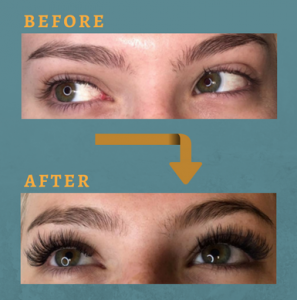 Furthermore, it is made with an elastomer flexing agent that bends and flexes with the natural lash to enhance durability, causing less wear on your lashes. 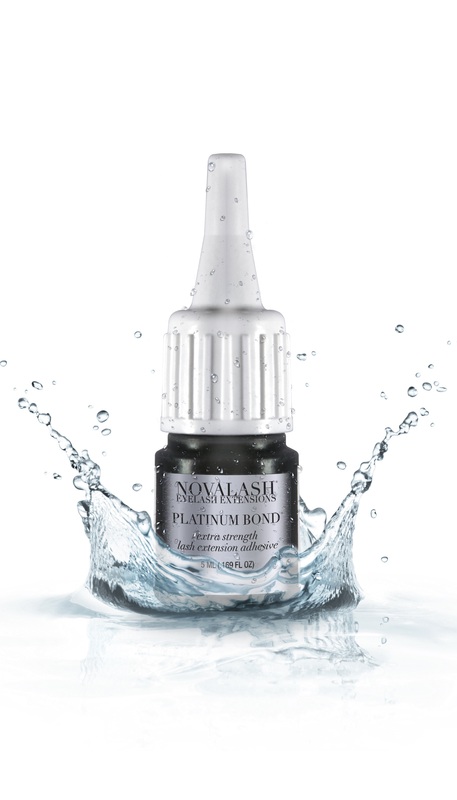 We love the fact that the NovaLash Platinum Bond Adhesive is both oil resistant and waterproof, meaning our clients can continue to use their favorite oil-based products, and shower immediately after treatment, without affecting the bond of the extensions. What’s more, NovaLash Platinum Bond Adhesive is sold only to certified professionals. It’s worth noting, however, that just because a salon carries the NovaLash brand doesn’t necessarily mean that its technicians know how to properly apply the products. That is why at TLC Aesthetics, all of our technicians are certified specialists who have been trained in the proper application of all the NovaLash products we carry, including NovaLash Platinum Bond Adhesive. 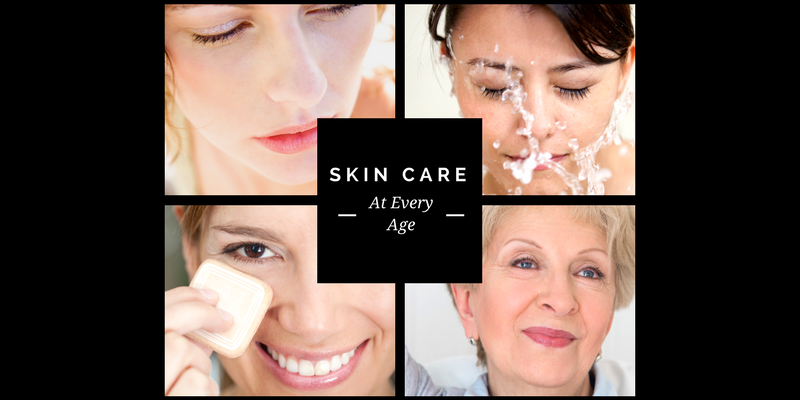 Because we believe every client deserves only the best products and professional quality service. To learn more about the award-winning NovaLash brand, visit novalash.com.